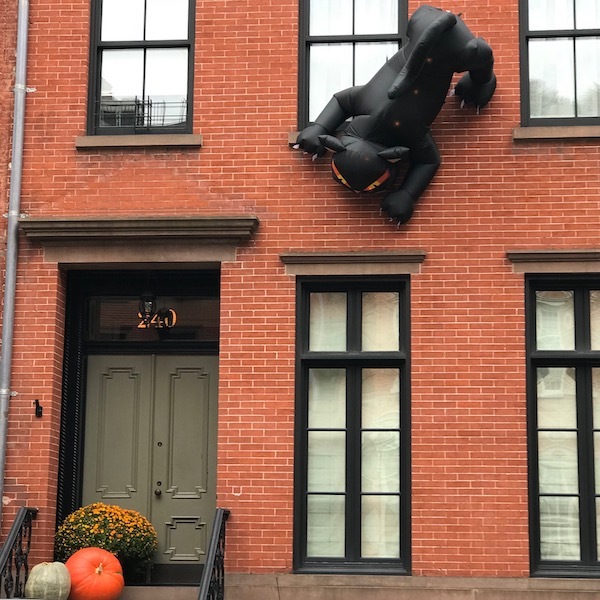 As one of the most charming areas of New York City, the West Village is always a pleasure to stroll around. 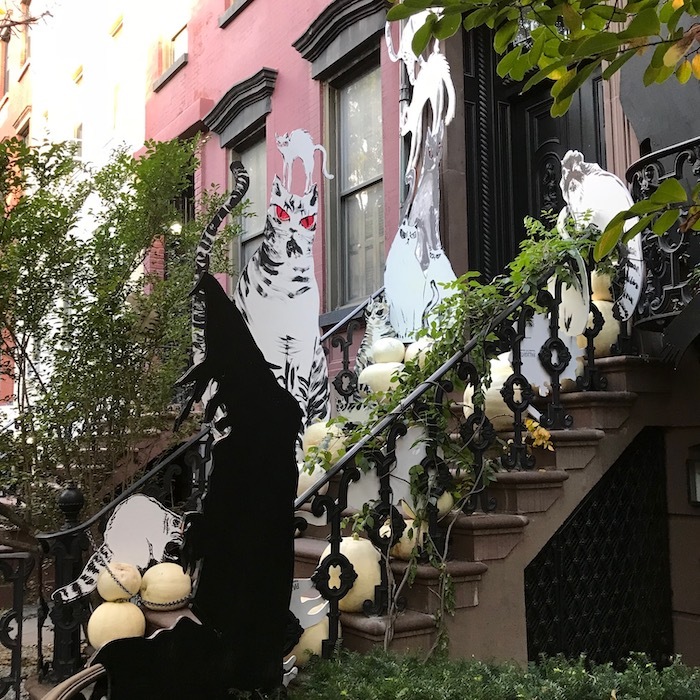 During the month of October its even more so, as the area’s residents stretch their creative and ghoulish wings, decorating its angled streets and high stoops to the hilt. 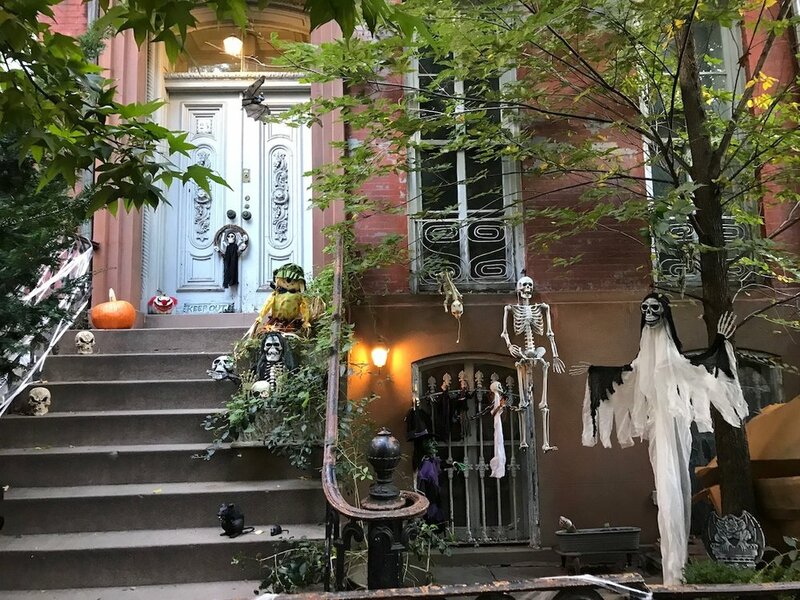 Witches, pumpkins, ghosts and skeletons all stand ready to greet their human counterparts who will invade the neighborhood tomorrow night. If you have the chance, its definitely worth a visit. 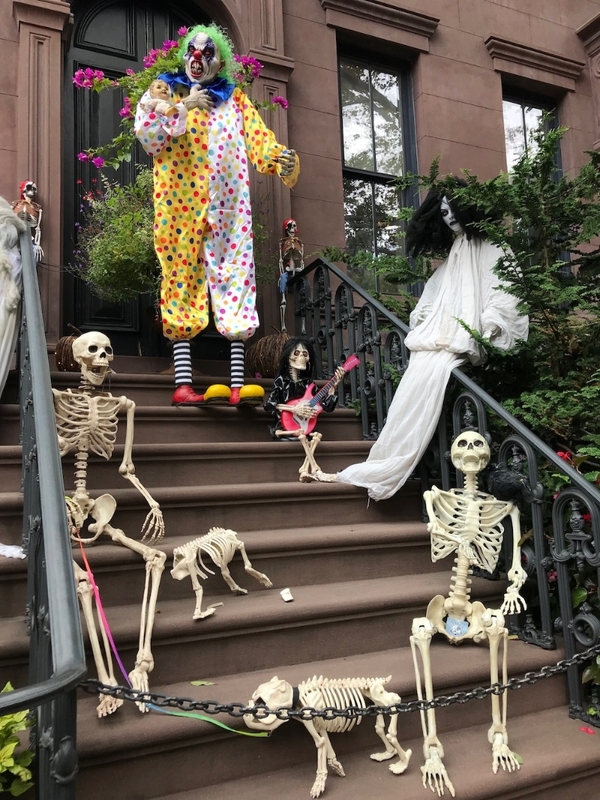 If not, here are some photos - Happy Halloween!